Holt is running in an August Democratic primary, leading up to a U.S. Senate special election ordered by Gov. Chris Christie following the June death of long-time Sen. Frank Lautenberg. 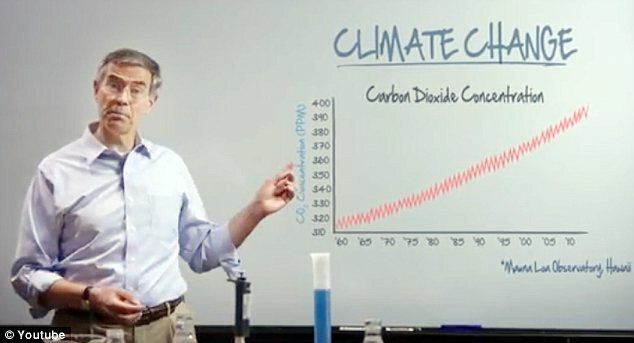 Republican Senate candidate Steve Lonegan, the likely GOP primary winner, called shenanigans on the ad. 'They have no proof of such a ridiculous statement,' . 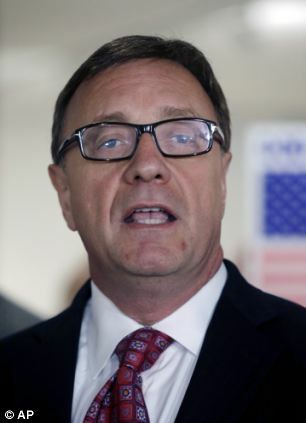 Lonegan tried to tie Holt's apocalyptic prediction to the three other candidates for the Democratic Senate nomination. 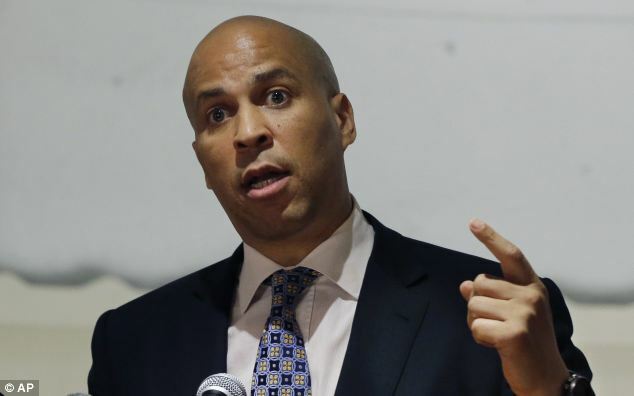 They include Newark Mayor Cory Booker, N.J. 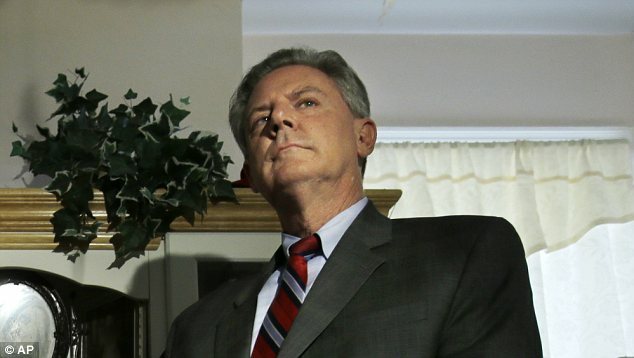 Assembly Speaker Sheila Oliver and Rep. Frank Pallone. 'The real question is, does Cory Booker, Frank Pallone and Sheila Oliver agree with Rush Holt’s radical, irresponsible and silly statements? I want to know if they really buy into this far left extremism,' he said. Holt believes what he says. 'I think it's no exaggeration at all to say that millions will die,' he told an editorial board meeting of the Newark Star-Ledger on Wednesday, according to the Huffington Post. 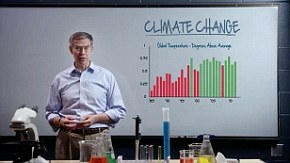 Chris Horner, a senior fellow with the Competitive Enterprise Institute, told MailOnline that 'you could kill millions trying' to implement a carbon tax. 'Possibly the congressman can just provide us a number, or two,' Horner mused. Holt also brought up Sandy in his video's longer cut. Billions will die when the culling gets to its full speed. What a fear mongering, statist whore! One of Gore's minions, I'm sure. The global warming whores are too much. 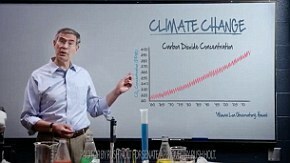 Even when the evidence is against them, they come up with some ridiculous explanations to keep the lie going. "Cops are the policy enforces. It's nothing lawful in their activities." dogitydog replied to Raz Putin's discussion "Chinese City Pays $1,500 To Snitch On Christians"
"I wonder if Ying Fuk-Tsang speaks English. "